Fund your financial success with a personalized approach with your goals in mind. Have a sound financial plan so you can focus on your practice and your life. Work with a company that is recognized for providing resources and financial education to the dental industry. 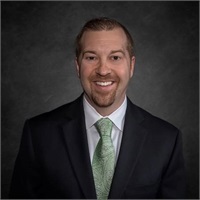 A Columbus, Ohio native, Jason Codrea began working as a Financial Advisor in 2003 after obtaining his Bachelor’s Degree in Financial from Anderson University in Anderson, Indiana. Jason’s primary focus is to help each of his clients reach their financial goals with an individualized and detailed plan of action. Being raised by educators, Jason enjoys explaining the reasons behind his specific recommendations and takes the time to explain his rationale and ensures that each of his clients are comfortable with the plan created with their specific goals in mind. In 2014, Jason became a CERTIFIED FINANCIAL PLANNER™ through The College of Financial Planning. In addition to being a CFP®, Jason is a member of The Financial Planning Association, Society of Financial Services Professionals, and The National Association of Insurance and Financial Advisors. Over the years, Jason has developed relationships with the ever-growing dental community in Ohio. Jason co-founded and is the current president of The Dental Network Group, a group of professionals that come together to assist both new and established dentists with a wide range of services. Jason frequently partners with The Ohio State University College of Dentistry, Case Western Reserve University College of Dentistry, The Columbus Dental Society, and The Capital City Study Club, and other local study clubs with a variety of events. *Securities and advisory services offered through LPL Financial a registered investment advisor, Member FINRA/SIPC. The LPL Financial representative associated with this website may discuss and/or transact securities business only with residents of the following states: Alabama (AL), California (CA), Colorado (CO), Florida (FL), Illinois (IL), Indiana (IN), Kansas (KS), Ohio (OH), Pennsylvania (PA), South Carolina (SC), Texas (TX), Virginia (VA), Wisconsin (WI). We are licensed to sell insurance products in the following states of: Alabama (AL), California (CA), Colorado (CO), Illinois (IL), Indiana (IN), Kentucky (KY), Ohio (OH), Pennsylvania (PA), South Carolina (SC), Tennessee (TN), Texas (TX), Washington (D.C), Utah (UT), Virginia (VA), Wisconsin (WI). 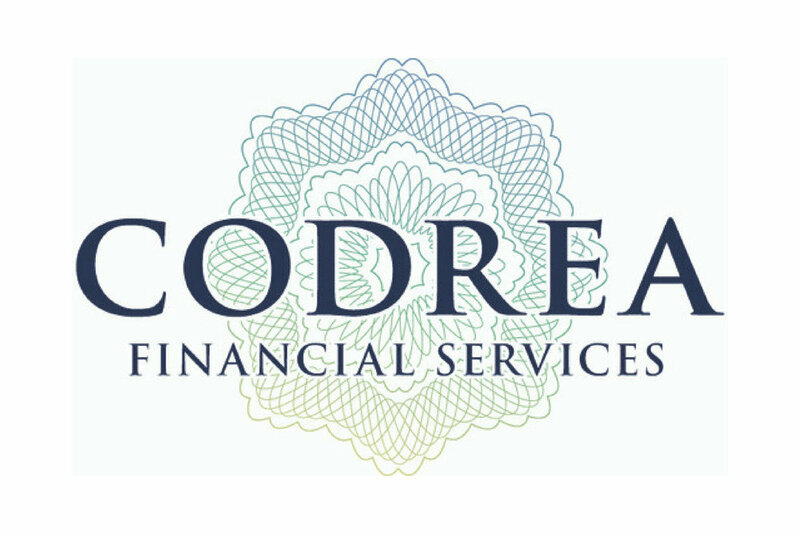 The Dental Network Group, Codrea Financial Services, and LPL Financial are not affiliated entities.